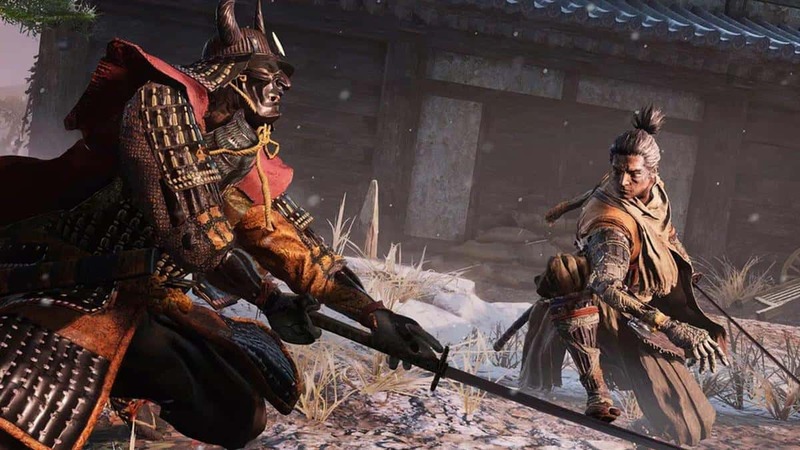 In Sekiro Shadows Die Twice, the Ninjutsu are rewards of defeating your enemies in battles. 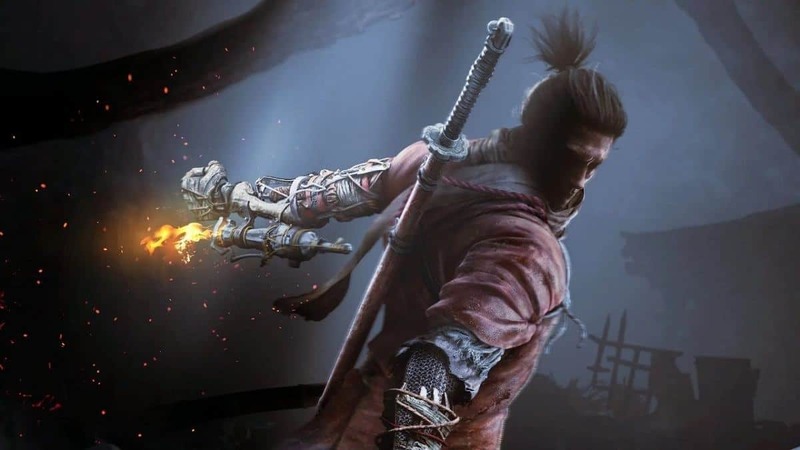 There are a total of three Ninjutsu Techniques that you can find Sekiro. 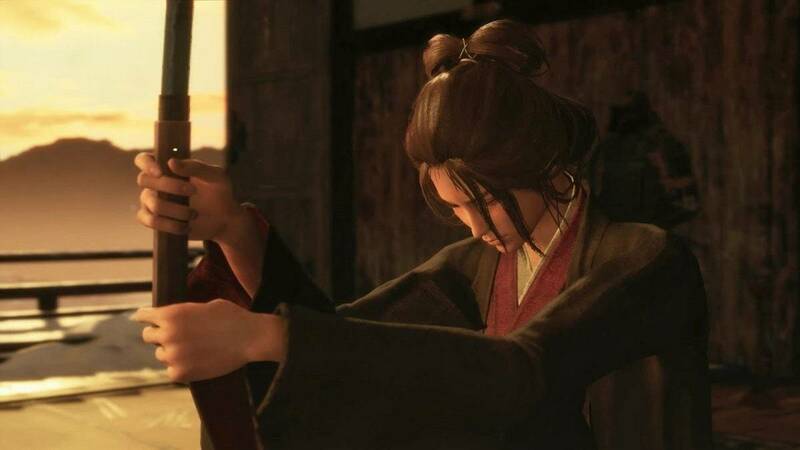 These techniques essentially allow you follow-up attacks after performing a backstab on an enemy. Once all the techniques have been found, you will be rewarded with “All Ninjutsu Techniques” Trophy/Achievement. 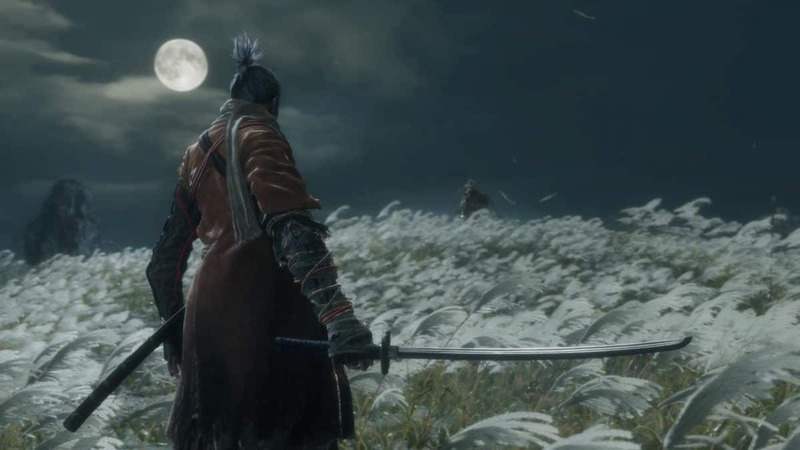 For this Ninjutsu, you need to defeat Genichiro in the Ashina Castle. Bloodsmoke Ninjutsu turns the blood of your enemy into a smokescreen after you land a Backstab Deathblow on him. To acquire the Puppeteer Ninjutsu Technique, you need to defeat the Folding Screen Monkeys in *Senpou Temple, Mt. Kongo*. The Ninjutsu Technique turns your enemy into your puppet like as if you have hypnotized him. He will no longer attack you. This is also activated after you attack the enemy with a Backstab Deathblow. Acquiring Bestowal Ninjutsu Technique will require a little grinding in the game. You need to start off by visiting the Sunken Valley where you be fighting the Guardian Ape. You will pass the merchant and will find a cave with the Great Serpent. You have to get past that cave, as there you will be fighting off your enemy to gain the Bestowal Technique. To get past the Great Serpent, you will be using your Puppeteer Ninjutsu Technique. On the left side of his head, you will find a monkey. You have to use the Puppeteer Ninjutsu Technique on the monkey. Wait for the Serpent’s head to go down, attack the monkey with the Puppeteer Ninjutsu, and you have successfully distracted the Serpent by diverting his attention towards the monkey. 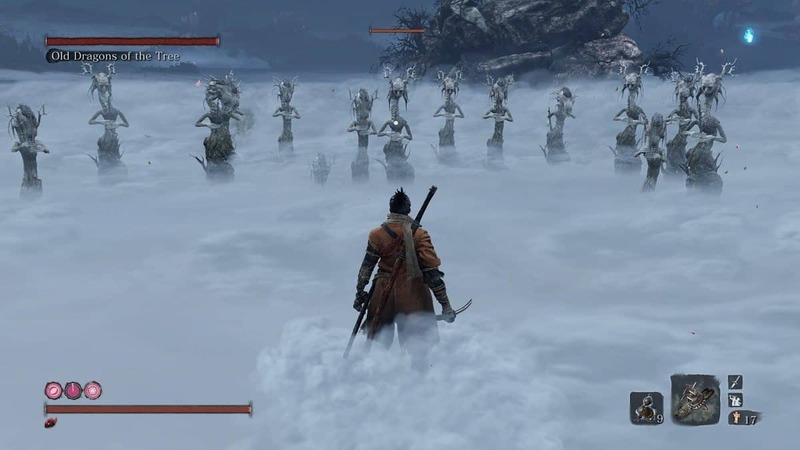 By getting past the Serpent, you can reach the *Ashina Depths*. Here, you will be fighting a mini-boss and after you defeat him, you will be entering another platform where you will be fighting the Headless Guardian Ape. With his first health bar going down, you will be facing another Guardian Ape. Finishing him off will not be an issue as his health will already be low. Finish the Headless Guardian Ape and use the Mortal Blade on him and you have earned yourself the third and final Ninjutsu. Bestowal Ninjutsu allows you to extend your range by covering your sword in your enemy’s blood by using the Backstab Deathblow. 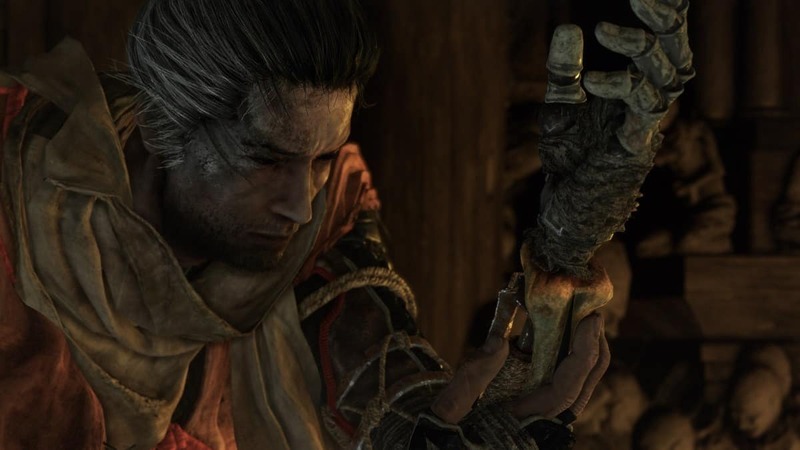 This is all we have in our Sekiro Shadows Die Twice Ninjutsu Locations. If there is anything else that you would like to add, be sure to let us know!